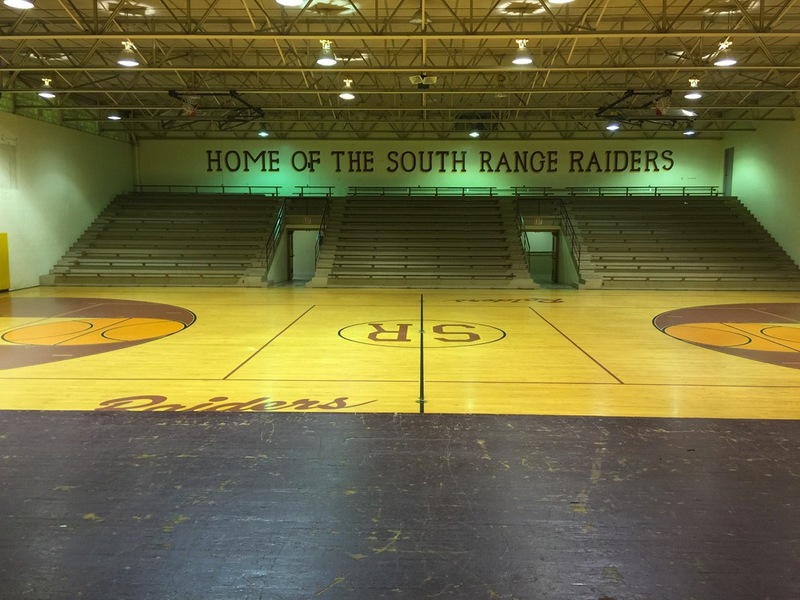 Want to rent our gymnasium? Our gym is a hardwood, full court basketball gym with bleachers and restrooms close by. Volleyball Setup Available. (1 Full Court Setup or 2 Half Courts) $15 additional set-up charge.